In spite of a major leadership crisis, Samsung posted a record profit of $50 billion in 2017, driven by a strong demand for memory chipsets. With this gain, Samsung has become the largest chipset manufacturer in the world by sales, dethroning Intel which had reigned since 1992. As per the earning call for the last quarter and entire 2017, posted by Samsung, the memory arm which develops DRAM and NAND flash memory chips recorder a gross revenue of $69 billion. Meanwhile, Intel scored a six percent growth, clocking processor sales worth $63 billion. Bloomberg notes that this is because of Samsung’s dominance over the memory chips. Intel, which lay the foundation of RAM business in the 1960s, quit it during the 90s due to pressing competition from Japanese companies and returned to it only a couple of years ago. Although Intel’s processors power nearly 90% of the computers in the world, Samsung is benefiting from the growing demand for RAM chips, especially for smartphones. Overall, Samsung Electronics’ profits grew by 64.3 percent over the last year. At the same time, Samsung also recorded a 23.7 percent rise in its quarterly profit, summing up the last quarter of 2017 with a profit of $14.1 billion. It also noted the rise in demand for OLED displays for the iPhone X and other “premium smartphones“, though the overall display sales were dampened due to poor demand for LCD panels. 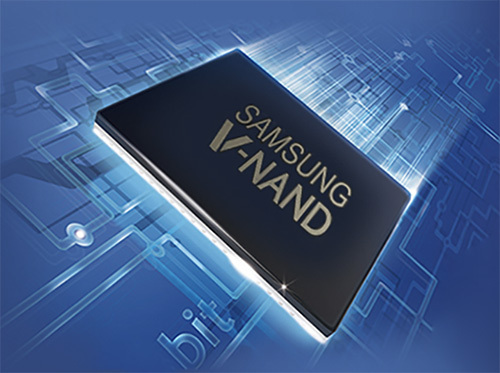 In 2018, Samsung foresees a well-kept strong demand for NAND and DRAM chips. While it is likely to increase the production using 10nm semiconductor manufacturing, the Korean giant wants to take the risk of a 7nm foundry this year. The company is also positive that the demand for chipsets will increase with the popularity of AI, IoT, and automotive applications. It also expects earnings from mobile business to improve with the launch of Galaxy S9. In terms of displays, Samsung is planning to recover from the light demand for LCD panels by producing more flexible and foldable panels, expanding its business to more ventures than just smartphone and TV displays. 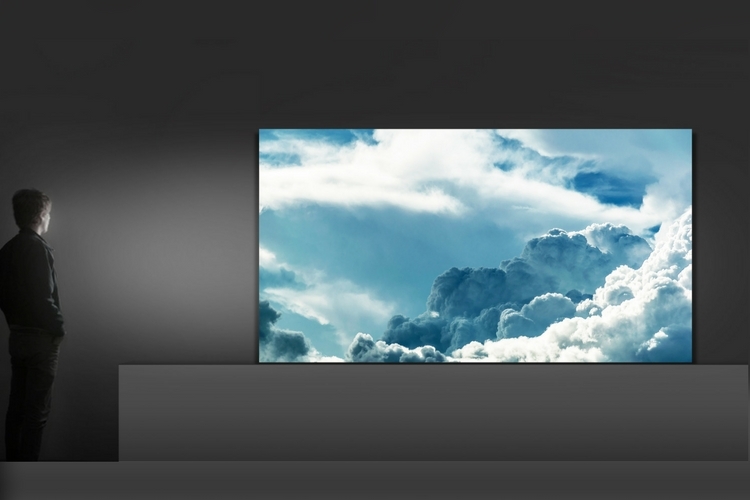 Further, it expects to present newer and more innovative products using Micro LED technology with a special attention on 8K.